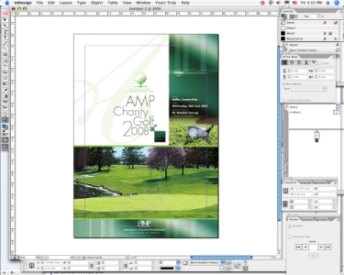 A good print design needs to communicate your company's image and message in an attractive and professional way to its target audience. The designers at First Printers are specialized in print design and have been trained to provide creative solutions for paper and other print substrates. Our design clients include small and medium size enterprises, government bodies and big multinational companies across many different types of industries.